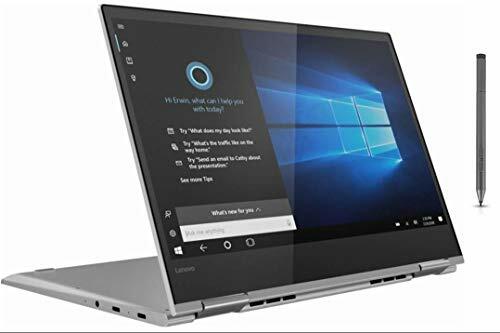 The best laptops under $800($700-$800) are very good for professionals, college students, and home users and can be used for internet surfing, basic operations, watching movies, playing games, office applications, run medium to heavy load applications. 1.6 GHz to 2.4 GHz Intel i5 or i7 processor. Good storage around 500 GB to 1 TB Hard-Drive. Most of the laptops in this list are 15-inch display size. Many expert review sites like Cnet, PCMag, TrustedReview etc. 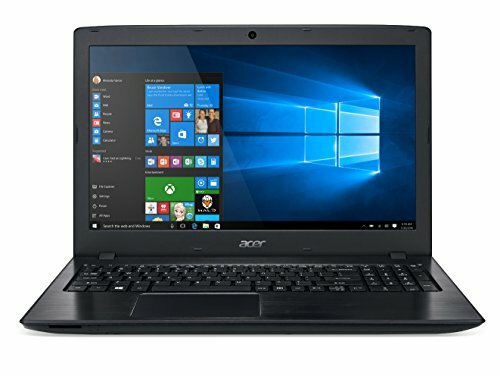 In between $700 to $800 laptop price. 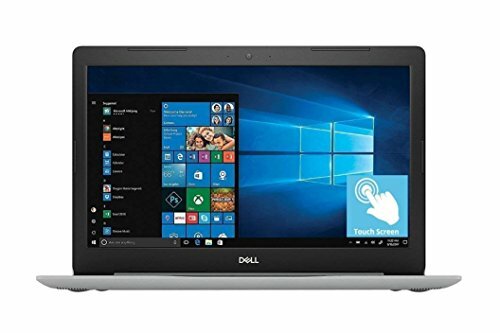 Many latest features of laptops in this price range. Some of the top manufacturers of the best laptops under $800 are Acer, Asus, Dell, and HP. Some touchscreen laptops are also available on this list. 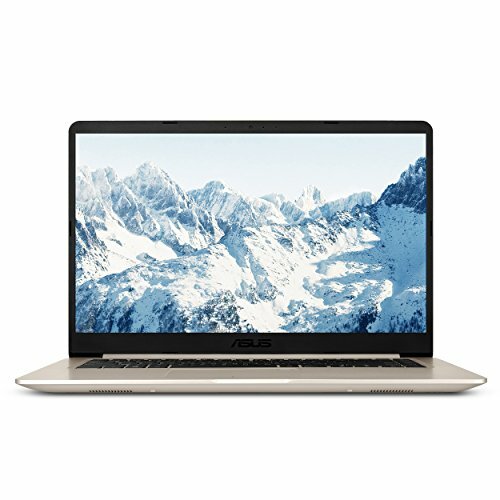 Money can buy power – we don’t how true that is in a worldly sense, but that is indeed true when it comes to laptops. There’s a lot you get in the best laptops under $800 category. And in a way, you can say this category is more about great graphics and performance. Intel Core i7 processor is a prevalent spec in this category, except in case of Asus ZX53VW which comes with an i5 processor. Both the models have similar specs and it’s almost true that the ZX53VW is sort of a step-down version of the Asus K501UW which comes with an Intel Core i7. Both the laptops come with a 512GB SSD storage to avail faster access to media or games to be enjoyed on their 15.6” display routed through an insane GTX 960M. Dell Inspiron does offer a 17.3” big touchscreen for absolute entertainment. Intel HD Graphics 520 is fine enough to power your graphical requirements. The only thing that might be a turnoff for some is the 1TB HDD which is not really a great way to stay alive in the market. 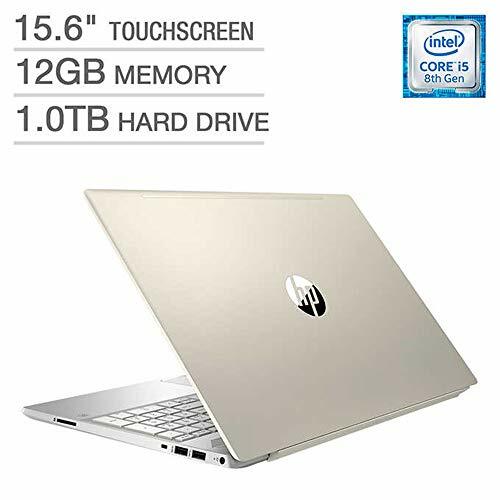 HP Envy 15.6” again looks more appealing with its 360-degree convertible design with a touchscreen at a huge 12GB RAM, but the same 1TB HDD storage like that of the Dell Inspiron. Instead, the HP ProBook 450 G3 features a 256GB SSD storage which might not be much, but cuts short the boot time to nothing and lets you access and save projects in a fraction of a second. AMD Radeon R7 is also a great GPU for moderate gaming which comes fitted with the HP ProBook 450 G3. MSI GV62 8RD-200 is the best laptop under 800 dollars packed with features like 15.6 inches screen, 8GB RAM, 16GB Intel Optane Memory + 1TB HDD and Windows 10 operating system.